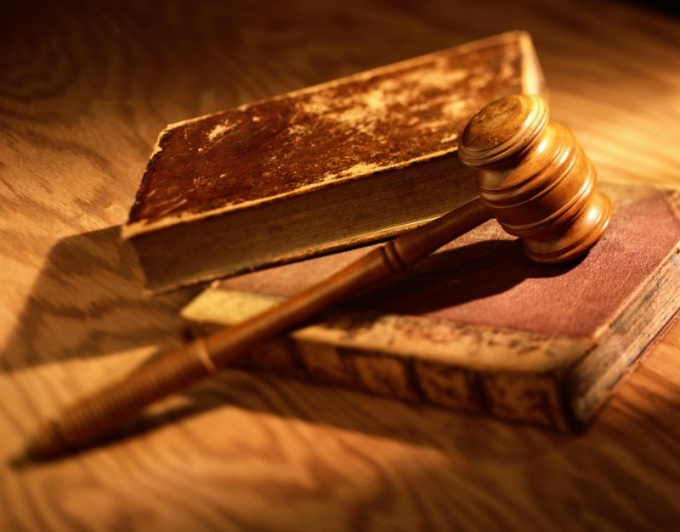 Under civil law the person causing the damageshall reimburse the amount to the injured party. The victim calculates the size of a material damageand that can be proved in court if the offender refuses to pay it. Lawyers say that this procedure is one of the most difficult, so you must comply with all the conditions and collect supporting documents. Refer to the provisions of article 15 and article 1064 of the Civil code, which States that the amount of compensation of harm should be comprehensive and take into account the actual material damage and lost revenues. Real damageat include the amount spent on the repair of the damaged property, the purchase of medicines and other expenses directly related to the incident. Loss of profits or loss of income expressed in the amount of profit that could get the victim, if he had not suffered a particular damage. For example, when hit in an accident and the loss of health necessary to compensate for the size lost wages. Contact a specialized company that is evaluating damaged property. For example, the definition of damageand the vehicle in the accident. The choice of appraisal firms should be made jointly by the victim and the perpetrator. If the victim carried out this operation independently, he is obliged to notify the other party of the date and place of inspection of material damage. Based on validation the act of inspection, which is the base for calculation of repair and loss of commodity cost of property. Calculate the amount of material damageand on the basis of evaluation. Size is determined by the cost of repair, spare parts, consumables and coloring tools. In the case of a vehicle based on the requirements of the car manufacturer, the evaluator determines the need for replacement of the unit. Painting cost depends on the extent of damage, if it takes more than 50% of the surface is taken into account, the price for the complete painting of the car. Will include the amount of material damageas well as costs of services of appraisers. Collect all the documents that confirm the cost of restoring the damaged property. Make a claim in court for compensation for material damage. Then the payable amount is determined by court order. Not everyone, unfortunately, knows how to assess the damage from flooding apartment, office or any other property. Follow the simple advice and you will never be at a loss and you can return spent on repairing damaged property money. Understand the true causes of flooding. It can be yourself, and possibly your unscrupulous neighbors. Malfunction of the tubes, improper connection of household appliances - all of which can hurt you as much as you do not expect. Don't worry and never engage in an argument with the perpetrators - it is no good will not result. But excessive aggression can exacerbate your situation. Act calmly and purposefully. In any case, during the period of assessment of damagesand don't do any repair work, as traces of flooding are visible after drying. It will take about 2-4 weeks. At the independent examination. Only this method is more effective in dealing with the compensation you caused the damage. Thanks to it you with full confidence will be able to claim the full amount by which the losses were incurred. In such cases, primarily acts of flooding with detailed description of the location of flooding, time, water temperature, as the damage from the hot water, as a rule, much more than from the cold. Observe all the formalities, do not miss the slightest detail. Keep all receipts you paid for the services of experts. Estimation of damageand flooding takes place in several stages. Starting from a regular examination, ending with a report on the full cost of the caused damage. Attend all stages of the assessment personally to be confident in the integrity of the examination. If you do not agree, necessarily Express the opinion. To fully repair the damage, you just need to have on hand the following documents: inspection certificate, photos of the main traces of the flooding, estimates for repair work, a detailed conclusion about the state of your property, expert opinion on the cost of remedial work.